BMW’s heyday was easily the early 2000’s, as that’s when its cars were almost unbeatable, in every segment. 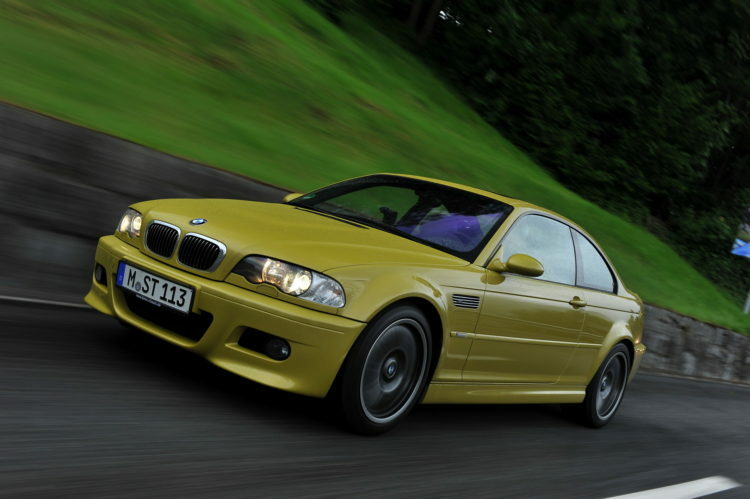 In the early 2000’s, BMW was making cars like the E46 M3 and E39 M5, two cars that are largely considered to be the best of their breed. In fact, it’s almost unanimous that car enthusiasts feel the E46 M3 is the best M3 of all time and the E39 M5 is the best M5 of all time. It’s hard to argue against them. At the moment, neither car is cheap, with really clean examples of each stretching into the $30,000 – $40,000 range. But are they going to get even pricier? In this new video from Doug DeMuro, he claims that both cars will soon skyrocket into the six-figure price range within the next decade. While I won’t go that far, it’s likely that we will see a steady increase in price. Part of the reason for the increase in price is that both cars are some of the most iconic cars in the history of the brand and both come from an era that car enthusiasts hold very dear. Another reason is that both cars offer a driving experience that’s simply not possible to find in any modern BMW and will likely never be found again. Modern cars in general, especially BMWs, have become so overly complicate that it takes the fun out of driving. There’s such a learning curve to driving a modern car, so many gadgets and doo-dads that it becomes tedious and frustrating. For instance, try and use the launch control system in a new M4 and you’ll soon realize that you need a degree from MIT to do so. Wanna launch an E46 M3? Just hold down the clutch pedal, engage first gear, bury the throttle and dump the clutch. Simple. 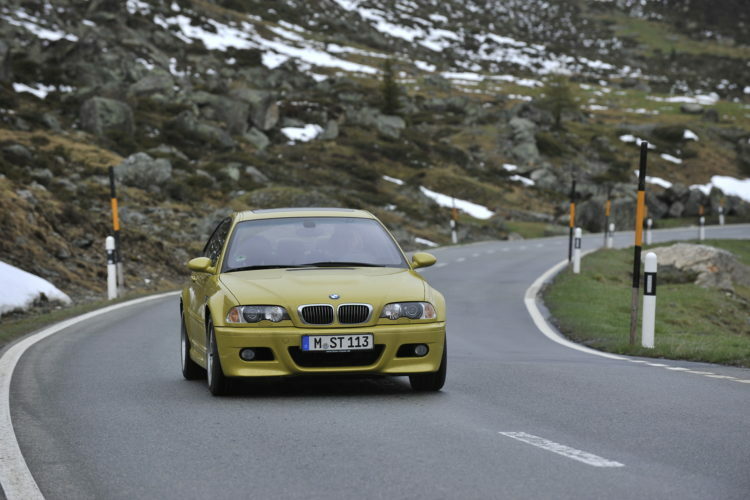 Both cars are also very tough to find unmodified, with the E46 M3 being far more difficult. Many owners and enthusiasts modify these cars to almost absurd degrees, making clean ones very rare. So clean examples are going to increase in value, as the demand increases but supply decreases. However, while it’s certainly possible that these cars could crest the $100,000 mark, we don’t see that happening any time soon, if at all. The E30 M3, quite possibly the most iconic BMW of all time, isn’t even there yet and it’s been around for 30 years and is far, far rarer than either the E46 M3 or E39 M5. The E28 M5, arguably the very first real-deal BMW M car and the first-ever M5, isn’t even worth $100,000 and that’s also far rarer than either the E46 or E39. So until the original M3 and M5 get up past six-figures, we don’t see those two doing it. But there’s no question, they will continue to rise in value. So if you want one, get it now. Next post VIDEO: Is the BMW i3 the ugliest car in the US market?